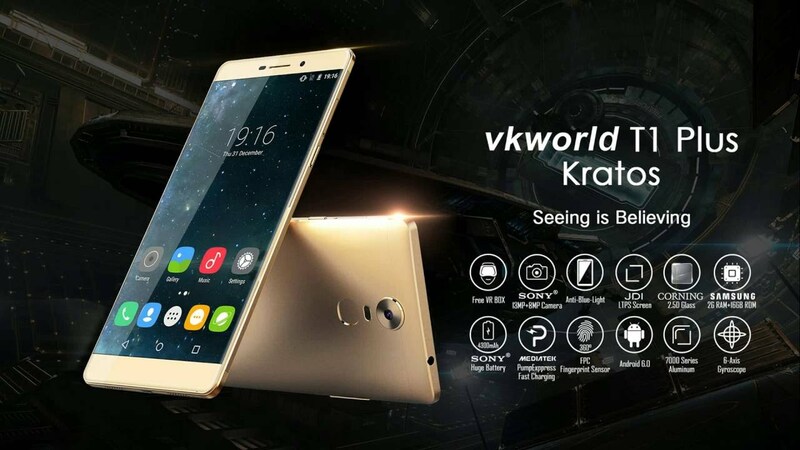 VKworld T1 Plus Kratos is one of the best that worth it’s price. 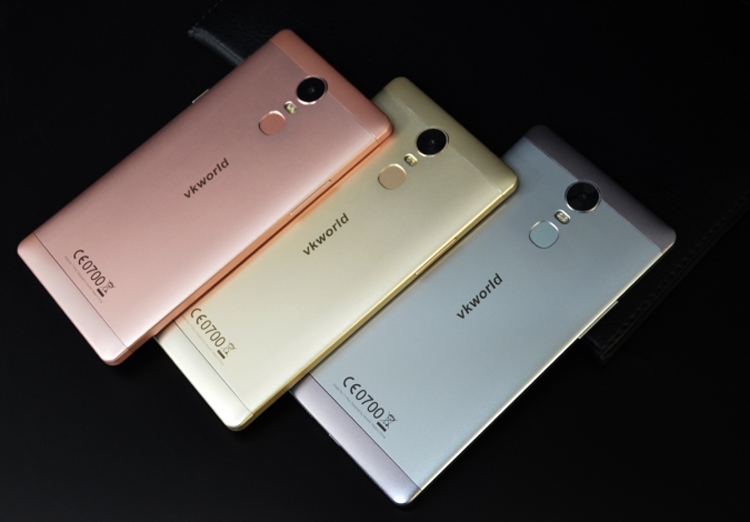 It’s a Chinese phone with the average phone specifications one will need. It’s design is ecstatic and attractive to buy. So let’s see the features in details.